Your products or services will literally be at their fingertips and the USB can be used for their personal use moving forward. Ask one of our trusted brand consultants today to find the product that best fits your promotional needs. Give your team a set of jump drives embellished with your company logo to help bolster productivity. 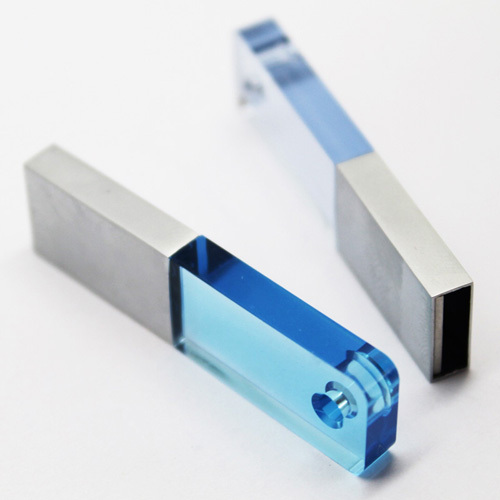 You can also gift these handy gadgets to booth visitors at your next trade show or conference. 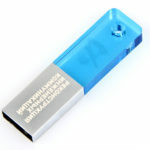 We have budget friendly options and high end Promotional USB drives. 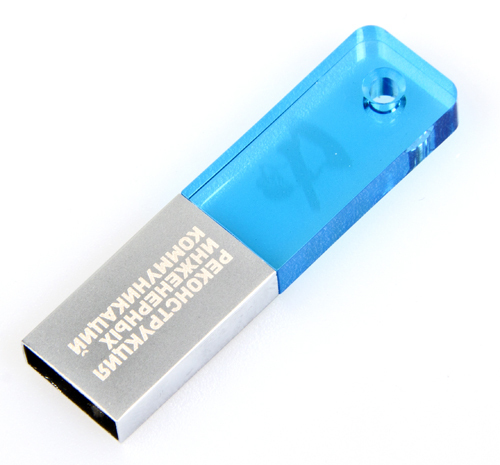 If you’re looking to just store a client presentation on a 1GB drive, or need a 32GB drive for your entire product catalogue, we have the right solution. 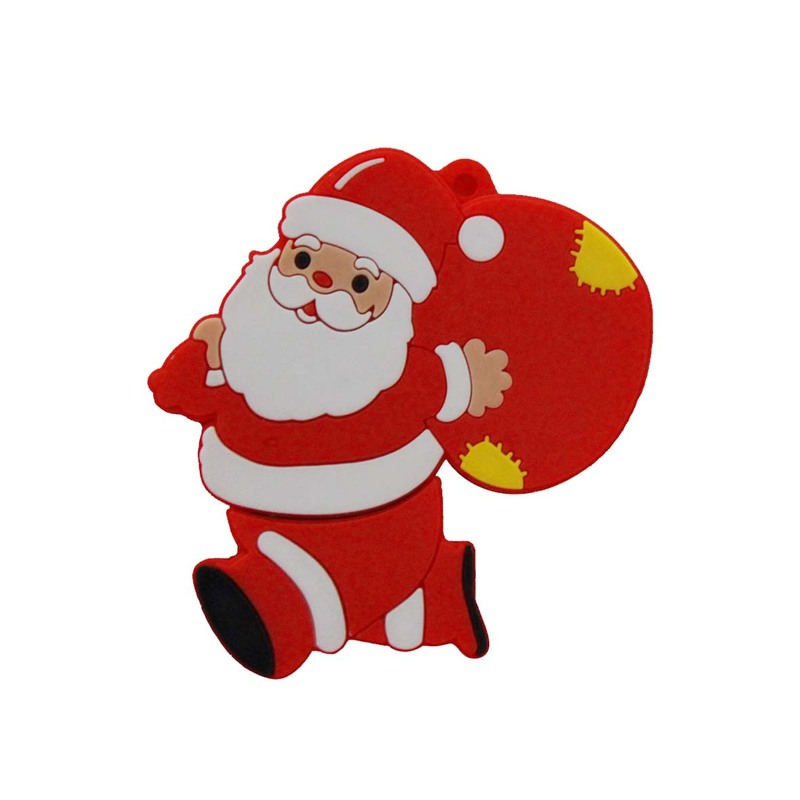 Handout a useful tech gift that your customers will be sure to appreciate with promotional jump drives. 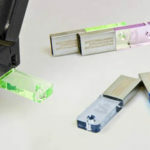 These gadgets are not just for technology companies or schools — almost anyone that uses a computer needs digital storage solutions. Why not have your logo loud and clear on the device your clients are using? 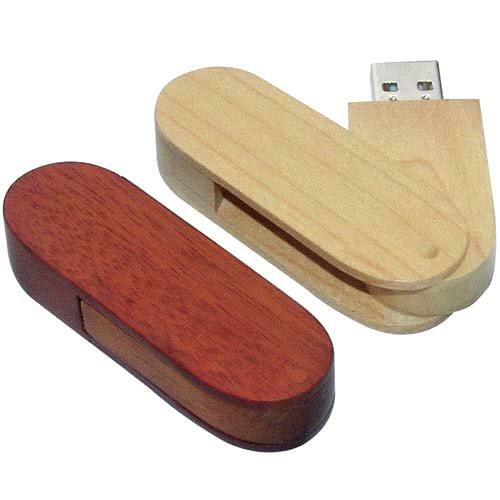 Another great idea is to hand out Promotional Custom Branded Flash Drives at your next trade show. 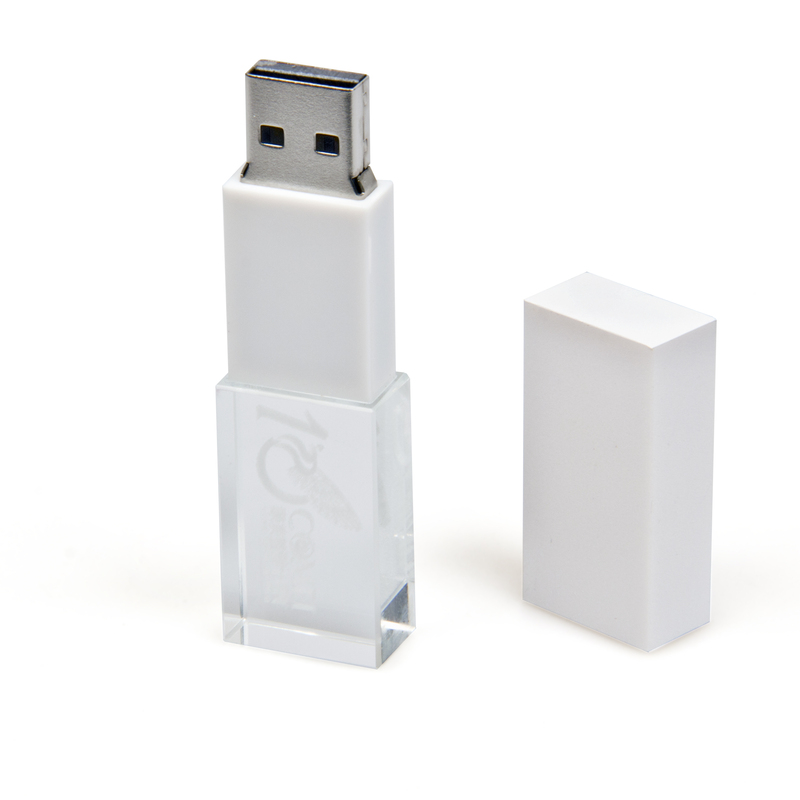 Think of how cool it would be to showcase all your company’s features and products on one Flash Drive for your attendees to take home. 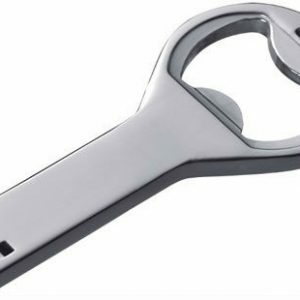 Data storage is a necessity for both work and play, making this evergreen marketing solution an ideal giveaway with a great price tag to match. 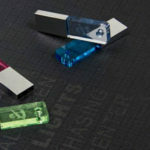 Our dedicated customer service representatives will help you find the perfect USB flash drive to brand with your own custom logo.